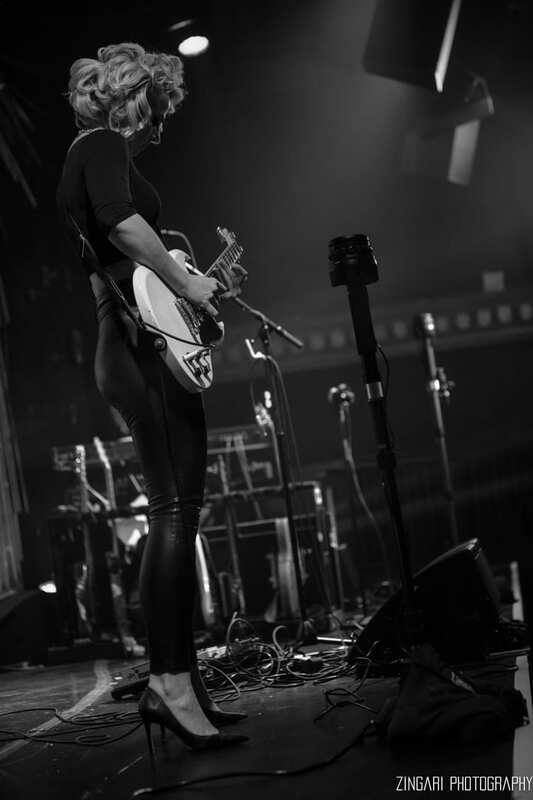 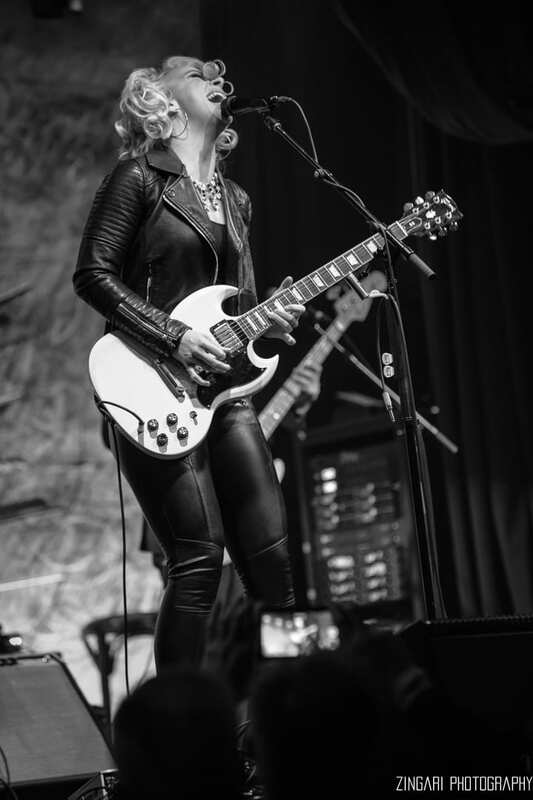 On Thursday, March 21, Samantha Fish played to a sold out audience at Sony Hall. 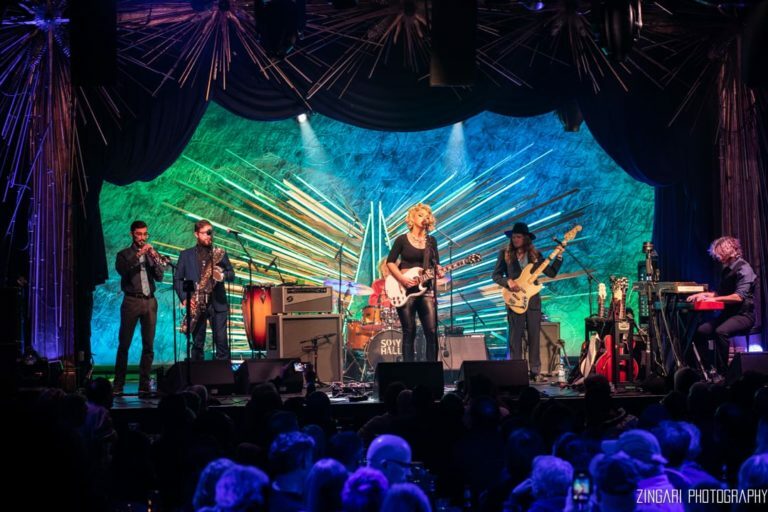 The historic vaudeville theatre from the 1930s, recently renovated and reopened as New York City’s newest premier music venue, was at capacity for a night of the blues. 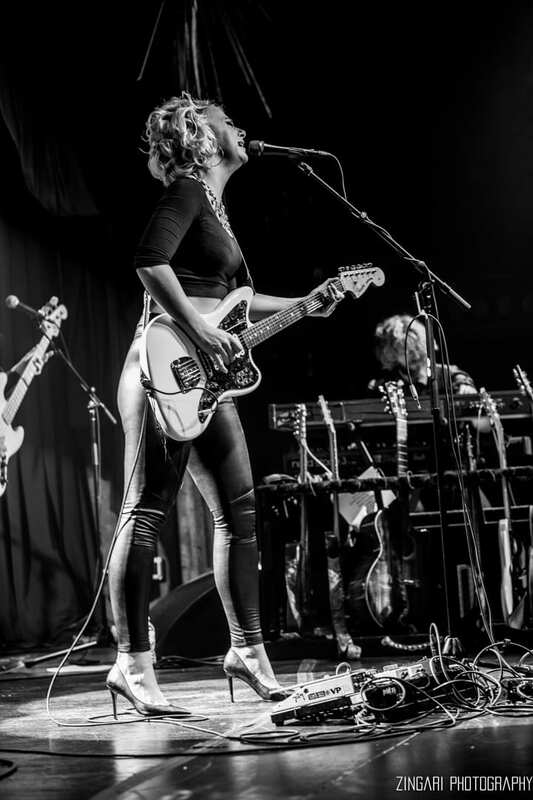 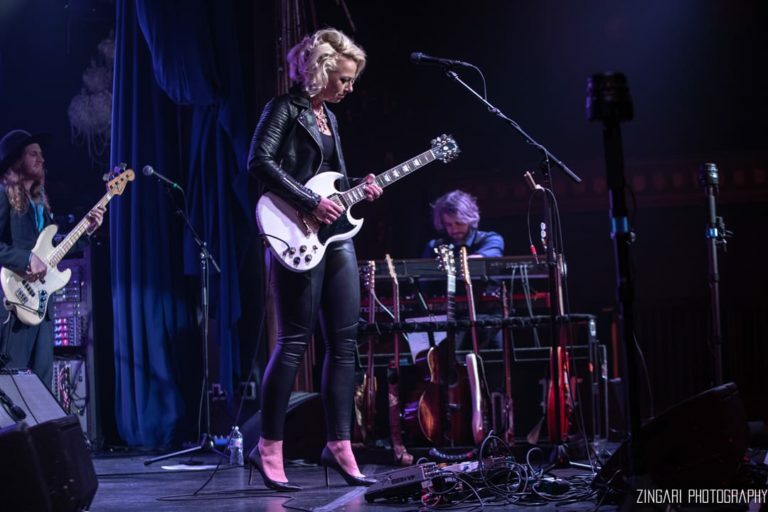 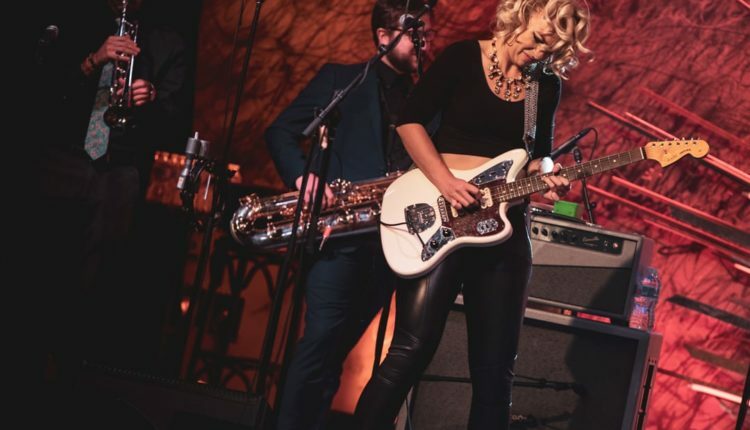 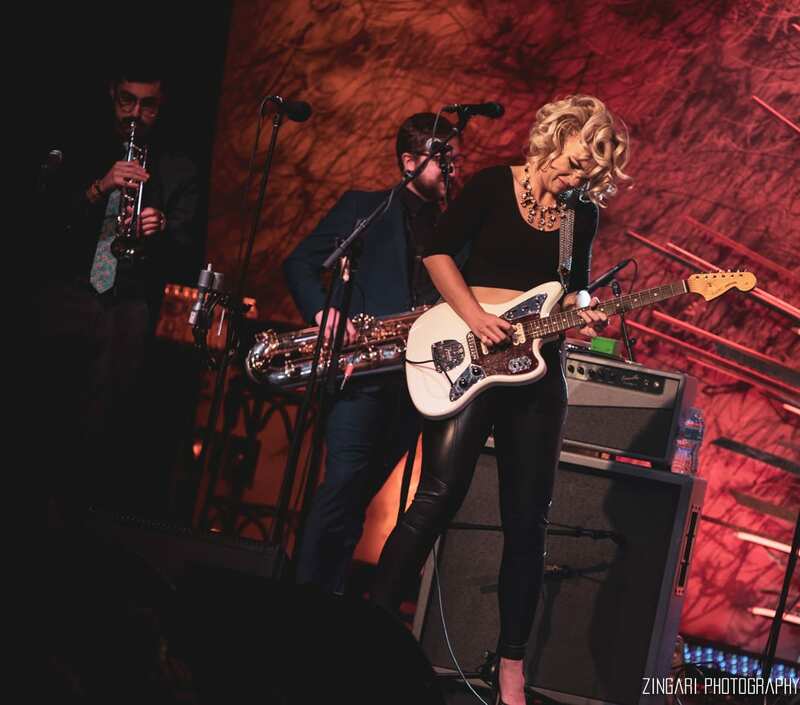 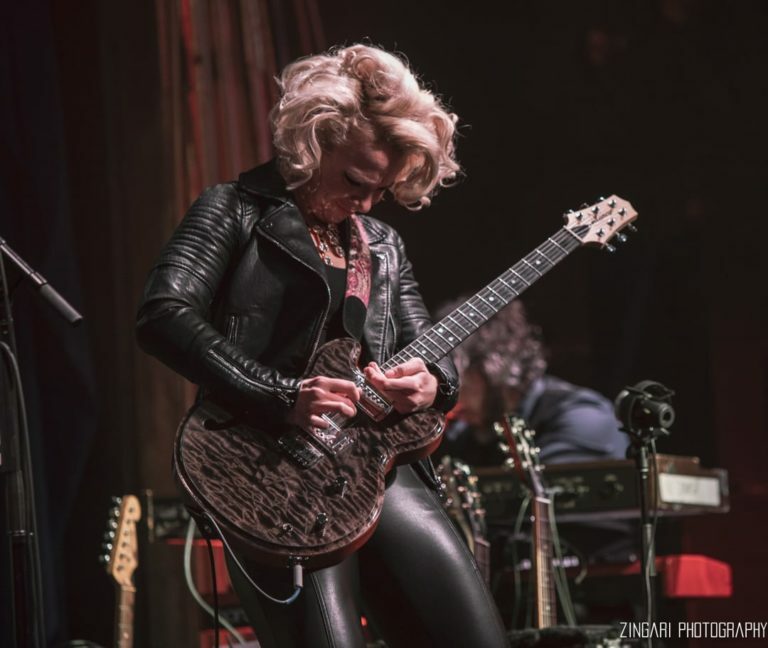 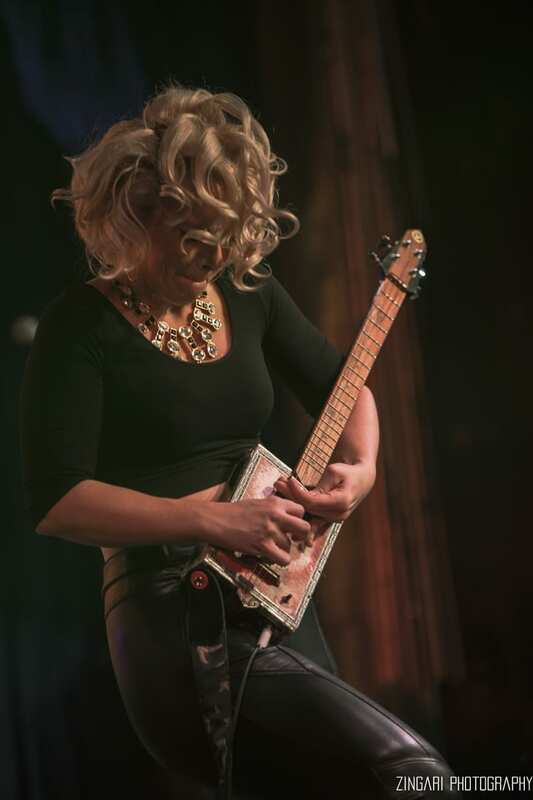 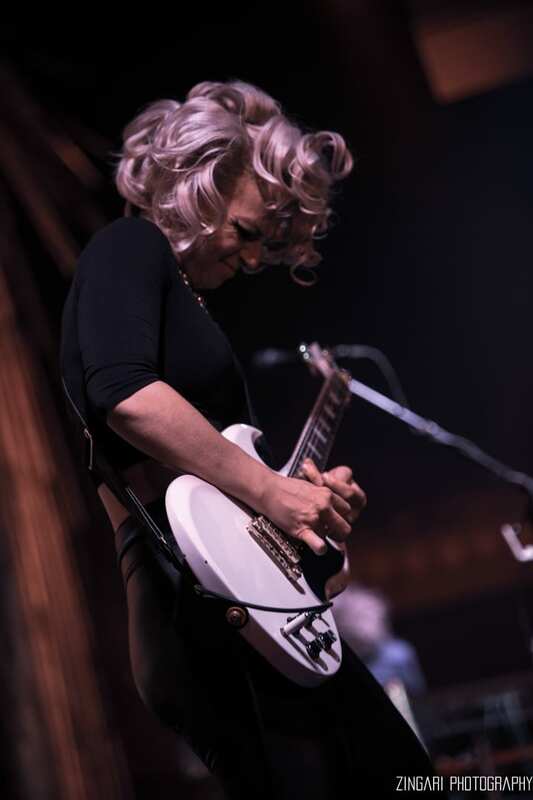 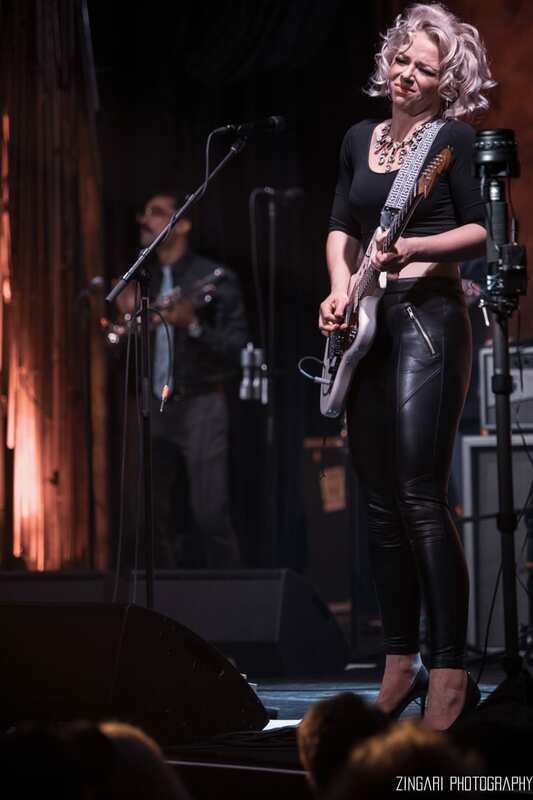 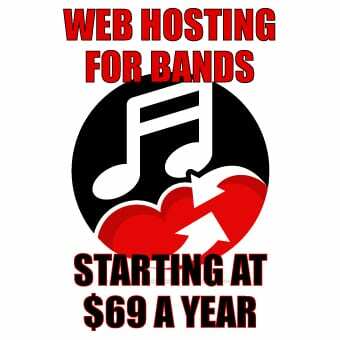 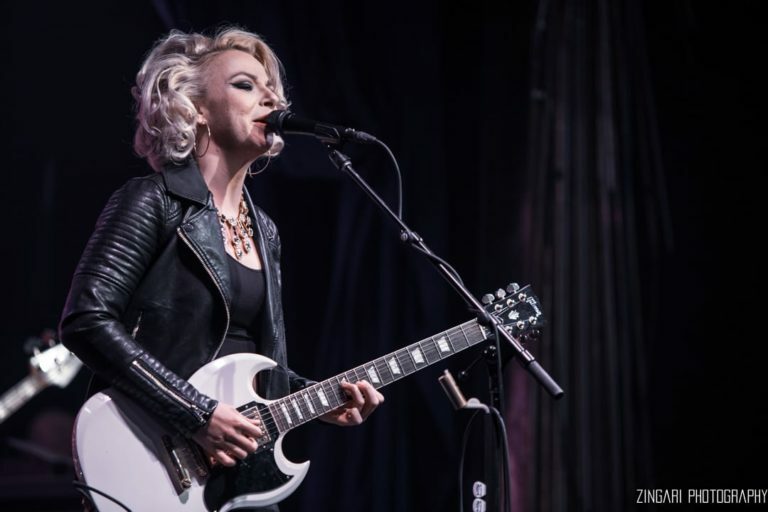 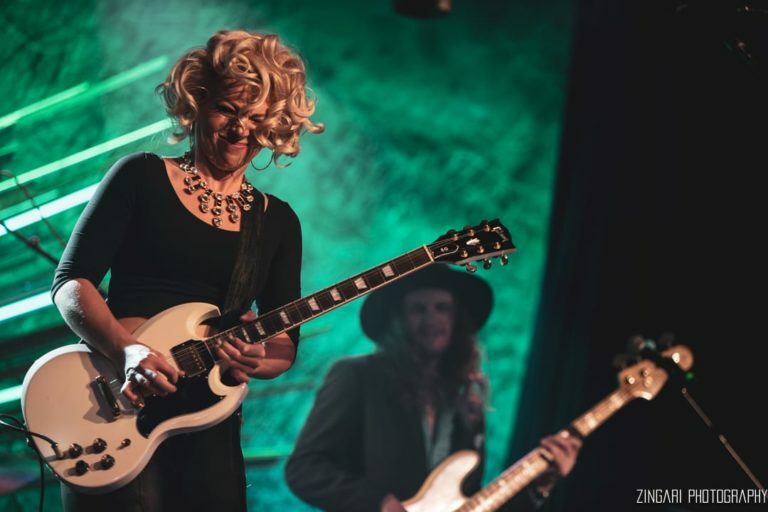 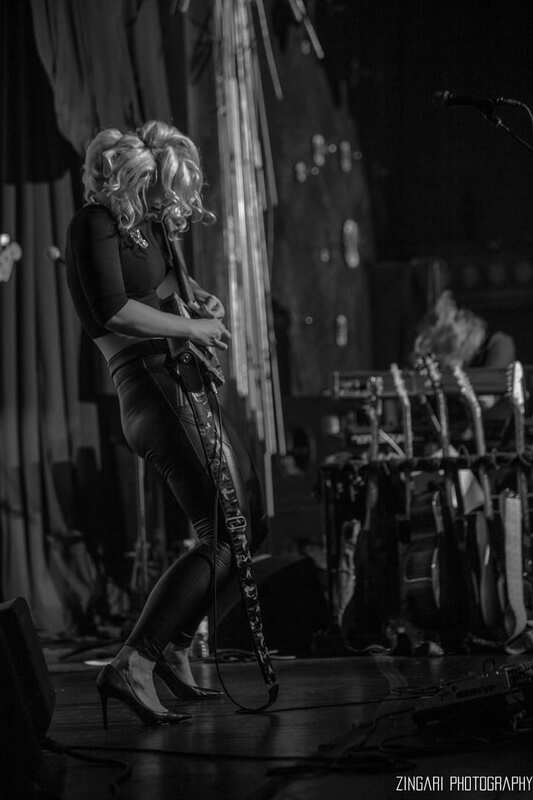 Now as Buddy Guy once said, “The Blues will never die, it may go away for awhile but there will always be someone who loves it enough to chase it and make it relevant again.” Samantha Fish is continuing the blues legacy and making fans pay attention again. 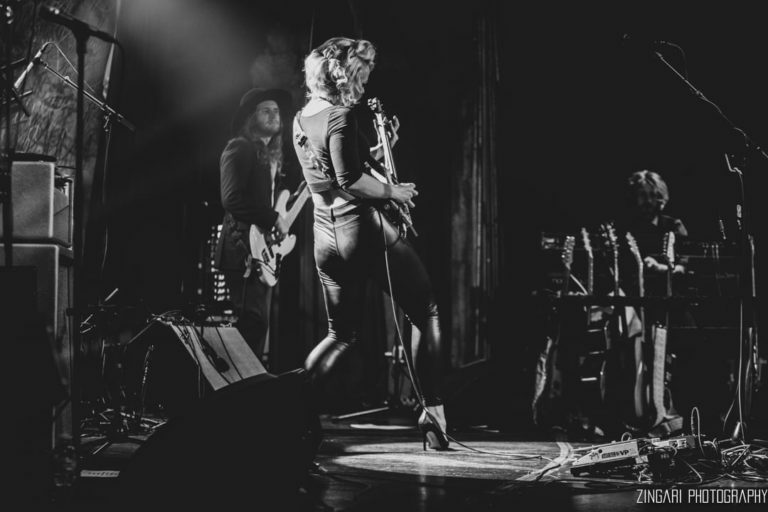 Her deep soulful voice combined with the fact that she shreds on guitar in four inch heels makes her a must see.